Box Hill Golf Club has a fully stocked Pro Shop that is open to members, guests and visitors to come in and look around. With 3 highly regarded PGA Professionals, you will receive the extensive information and advice to ensure you are playing with the right equipment. 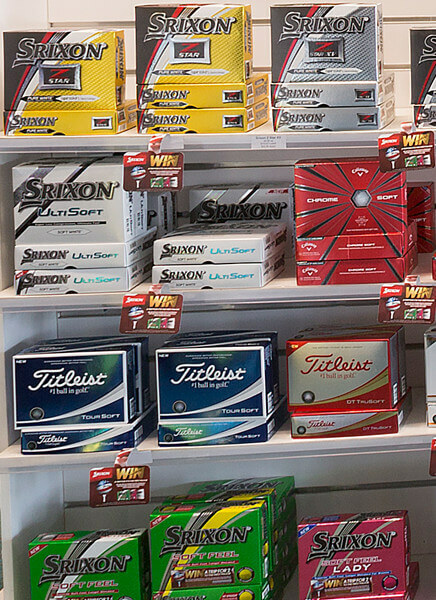 Open 7 days a week from 6.30 am – 6.00 pm, we’re looking forward to welcome you in our golf shop. Our fully stacked golf shop at Box Hill Golf Club awaits you with lots of professional gear and helpful advice from our PGA Golf Professionals. We have a great range of men’s and women’s clothing, Footjoy-, Nike- and adidas shoes, drivers, fairway woods, hybrids and rescues, irons, wedges, putters and buggies. We also stock a large array of golf balls and golfing accessories. Everything is competitively priced and we only carry the very best quality. If you are considering a new golf club or set of golf clubs, please come in and ask us about a club fit, so you are playing with the perfect clubs for you. 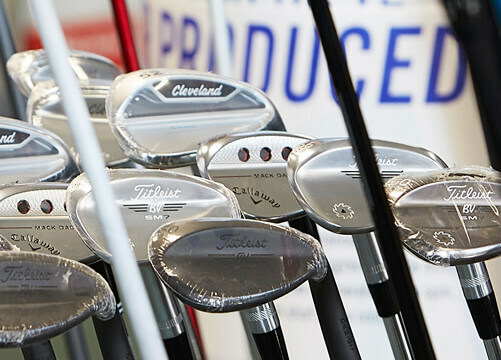 Our professional club fitters will help you choosing the right equipment. … and many more. Come by and have a look!